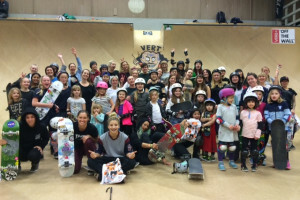 Alana Smith wins Vert Attack 9! 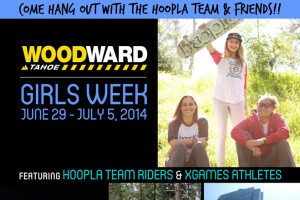 Woodward Tahoe's "Girls Week" w/ the hoopla team! 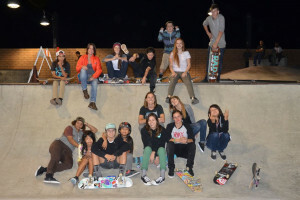 Alana Smith on the Thrasher Mag site!